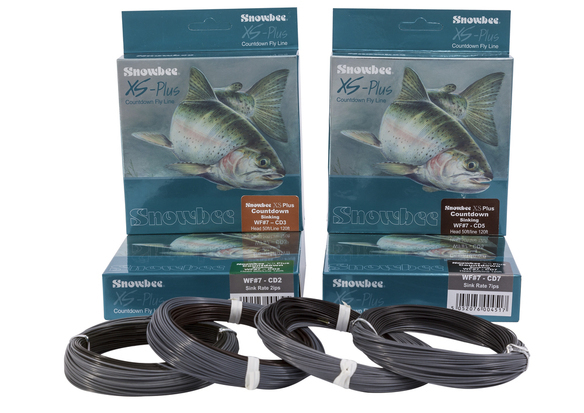 The XS-Plus ‘Countdown’ series has been designed to combine precise sink rates with maximum casting distance. 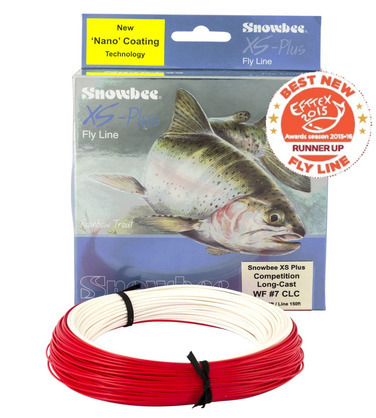 The fly angler can reach extended drop-offs and target deep lying fish, with a line slick enough to do so without the fear and frustration of coils and tangles. 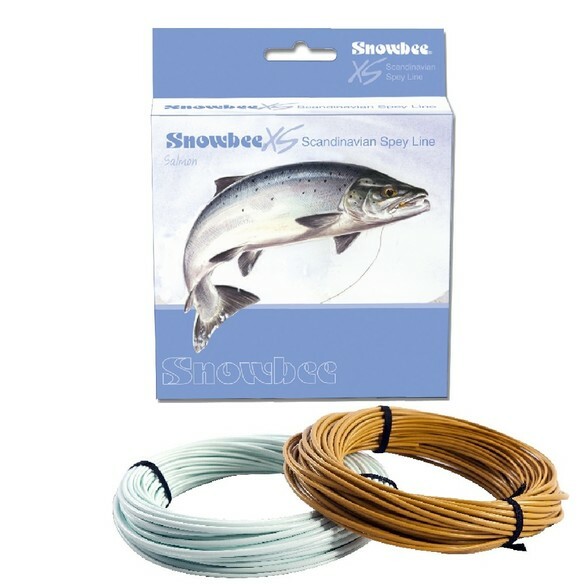 Snowbee 3D Salmon Lines are all available in floating densities, with the 1D model also available in Sink-Tip and the popular 2D. The 1D has a 51ft head length, while the 2D has a 62ft head and the 3D a 73ft head. 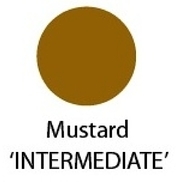 The 1D, 2D and 3D Spey lines are colour-coded, providing the angler with an easily identifiable choice to suit specific river and weather requirements and identify the precise loading points for optimum casting performance every time. 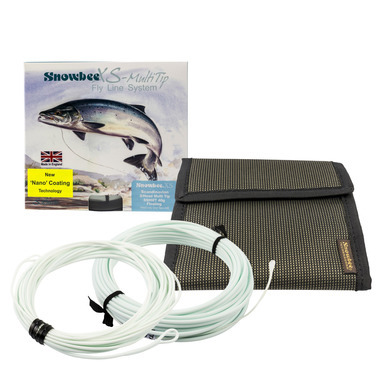 The traditional Scandinavian method of using ‘trim to fit’ Shooting Heads for Salmon and Sea-Trout fly fishing, is as popular today as it’s ever been, allowing the angler to modify the weighted section of the head to suit his own, very specific requirements. For 2018 we have changed the pack quantities of our multi-tip lines, to cover all the options required by the progressive salmon angler, with greater flexibility. 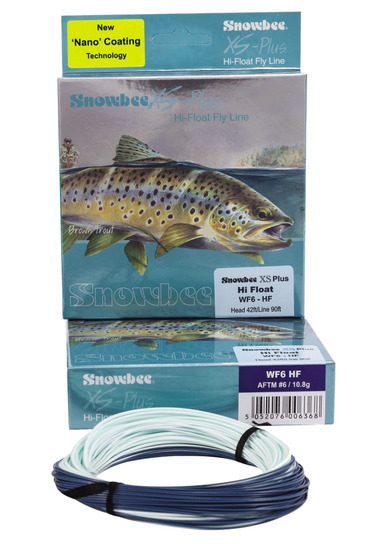 These heavy, fast taper lines will present big and heavy flies as well as lighter options, with a long enough head to make them suitable for use on long and short Spey rods. Ideal for small rivers with the short heads of course, but for bigger rivers the convenience of the integral running line combined with the slick XS Nano technology really comes into play as a shooting head. 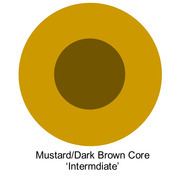 With multi-tips extending to a sink rate of 6-7ips, you can plunge the depths and seek fish holding or running deep. 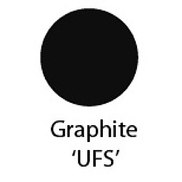 Available in floating density heads, with a 5.3m floating ‘tip’, both fitted with welded loops for quick & easy exchange. Add the optional further Multi-Tips listed below, as required. A new design of XS Nano Scandinavian ‘Shooting Heads’, with a 7.7m floating density head, supplied with (5.3m) 17ft inter-changeable, floating tip. 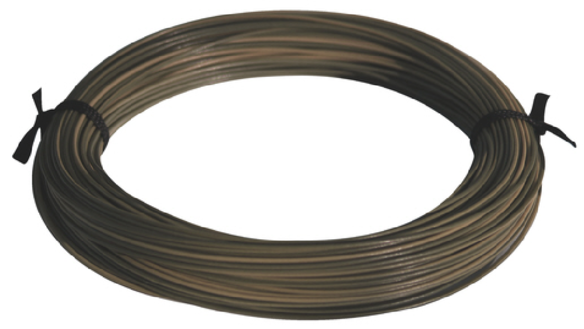 These combine to make a 13m (43ft) head in total and comprises overall head weights in a range of 24g (350-370gr) #7/8 wt, 36g (540-560gr) #8/9wt, 40g (600- 620gr) #9/10wt and 44g (650 -675gr) #10/11wt. 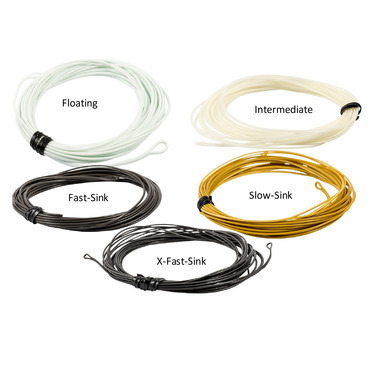 These new head options can be used and are quickly interchangeable with our 120ft Salmon Running Line or a heavy Monofilament/Braided running line for those that prefer either option. 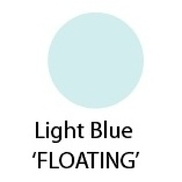 Floating – Pale Blue, Intermediate – Clear (1.5-2ips), Slow-Sink – Mid-Tan (3ips), Fast-Sink – Dark Brown (5ips), Super-Fast-Sink – Charcoal Grey (6-7ips). All the tips are available in two sizes #7-9 wt and #9/11. The #7/9 are designed for use with both the 24g #7/8 Multi-tip lines and the 36g #8/9 multi-tip fly lines. The #9-11wt tips are designed for the heavier line options and are for use with both the 40g/#9/10 and 44g/#11/12 Multi-tip fly line sizes. 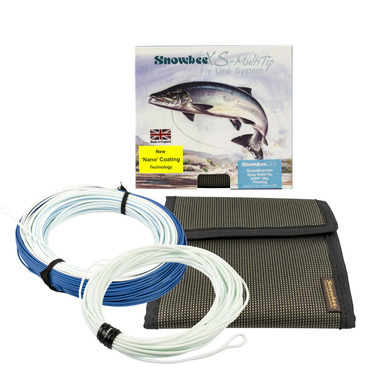 Our Scandinavian-Spey fly lines now come in a choice of Floating or Intermediate densities, with a colour coded core that also forms the first 100ft or so of backing. Anyone who has fished in the searing heat of the Tropics knows of the havoc these temperatures can play with a fly line. If you are going all that way and spending all that money... go prepared. 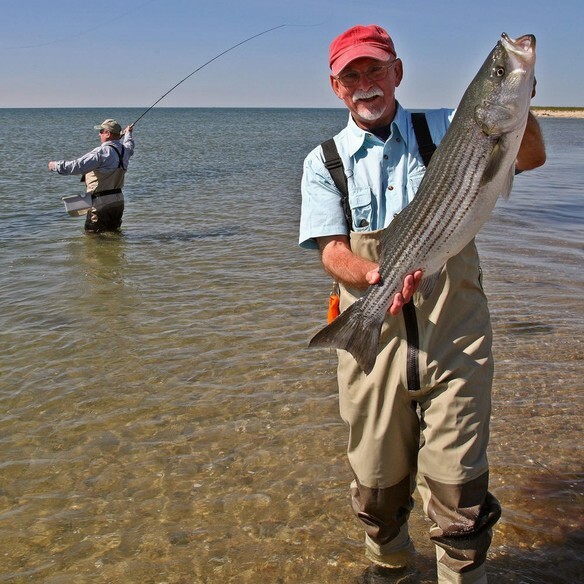 That’s where the XS Tropics Saltwater lines come into their own. When that monster Tarpon ‘tails’ at extreme casting distance, you can cast instinctively, confident the line will perform. The shorter, steeper tapers ensure your heavy fly kicks over, even at maximum casting range. Modern day Switch lines are a little like a ‘compressed’ Spey line, with a short, heavy head similar to a shooting head profile, but in the popular ‘Skagit’ style. The difference however, is that the bulk of the weight is at the back of the head, to provide the power to create tight D-loops and effortless distance. 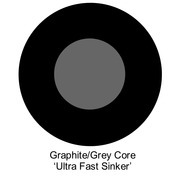 A long shallow front taper provides a smooth energy transfer for controlled and accurate presentation. 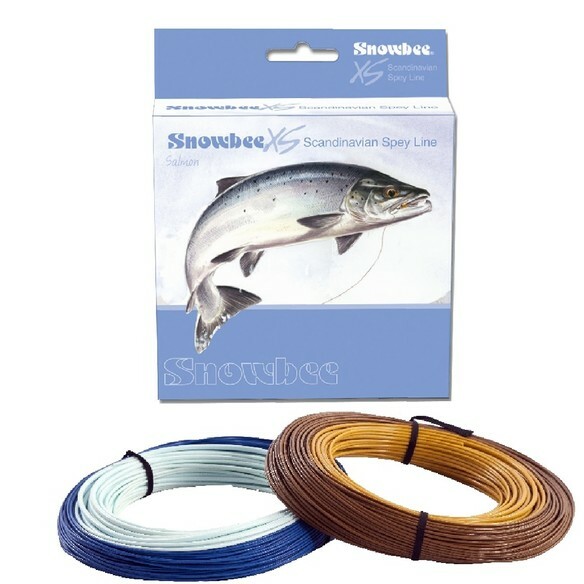 To enhance this, Switch lines are ideally fished with a Snowbee Poly-Coated Leader, allowing different fishing depths, depending on the density used. 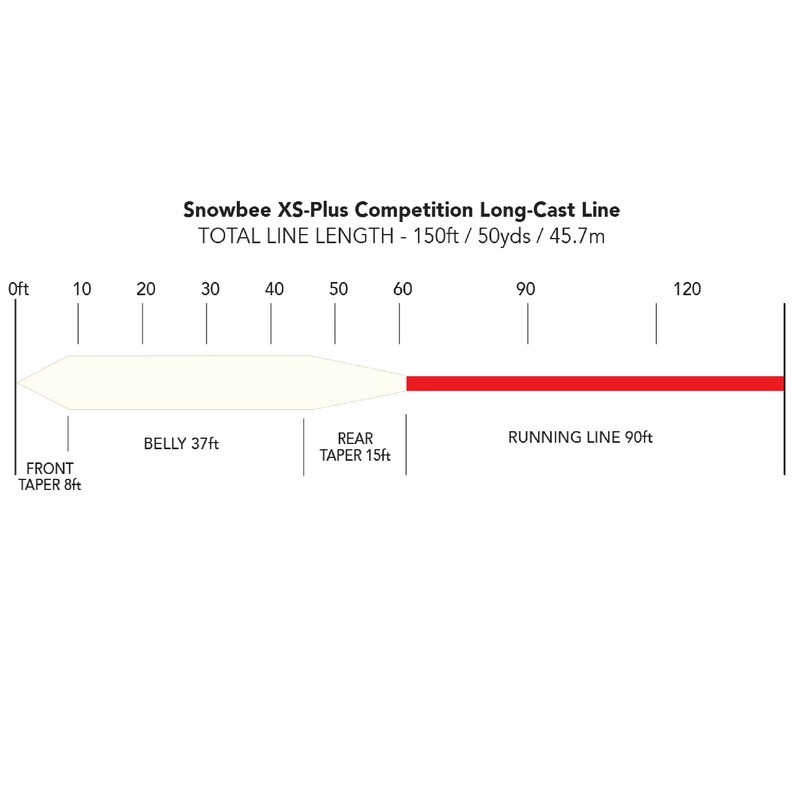 A short, steep rear taper compresses the weight into the head, where it’s needed and connects smoothly to a fine diameter, continuous running line for minimum friction and maximum shootability. Sizes: #3/4 200grains. #4/5 250 grains. #5/6 300 grains.